Want to get MANPADS out of Libya? Call this man. The State Department’s Bureau of Political-Military Affairs is looking mighty blue lately. Maj. Gen. Walter Givhan joined the bureau as its deputy assistant secretary for plans, programs and operations. 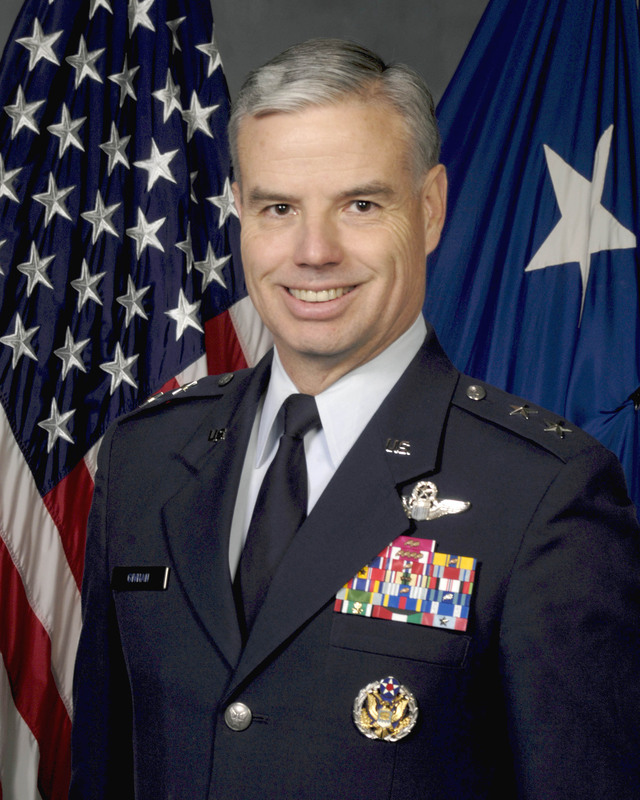 He replaced Maj. Gen. Thomas Masiello, directing the acquisition of special programs for the Defense Department.